Siral USA is a manufacturer that focuses on the development, customization and distribution of valves and actuators for light industrial and HVAC applications. Siral was founded in Lumezzane Italy in 1972 with a focus on brass product manufacturing from forging through machining and assembly. 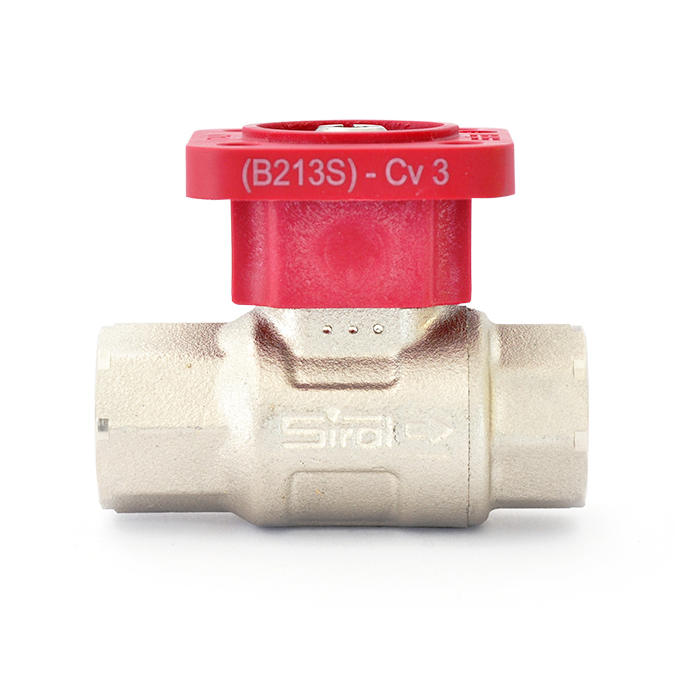 Siral has since grown into a global leader in valve development and manufacturing both in the industrial and HVAC sectors for gas, steam, water and numerous other applications. The Siral umbrella grew adding Alpha Pompe in 1990 and IMI Ferrara in 2000 allowing Siral to increase their offering and expertise to include centrifugal pumps, actuators, ball bearings and a variety of other products. 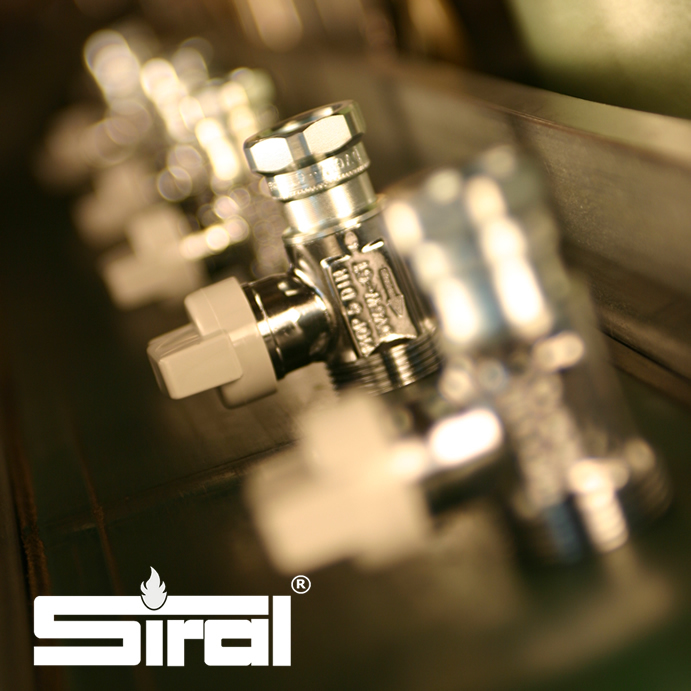 For over 25 years Siral products have been globally supporting the industrial and HVAC market. Siral USA was founded in 2014. It is under the leadership of Ayotunde Williams as CEO. With a production facility in Gaithersburg MD. Siral USA supports the American market with real time customer relations, short delivery time, sales personnel and direct participation in industry standards development. 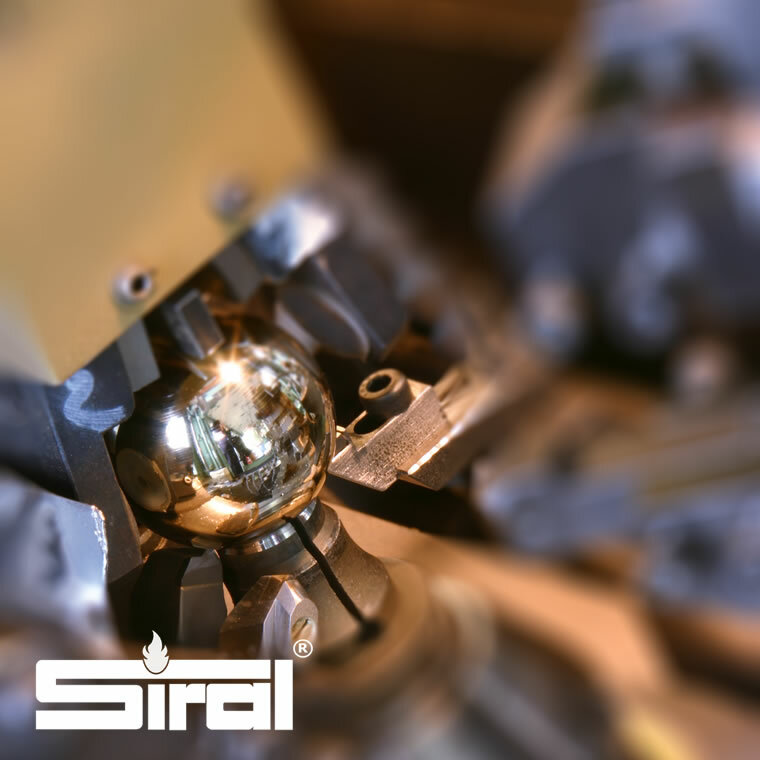 At Siral, innovation is not only in the design of a product but also in our internal industrial manufacturing processes. 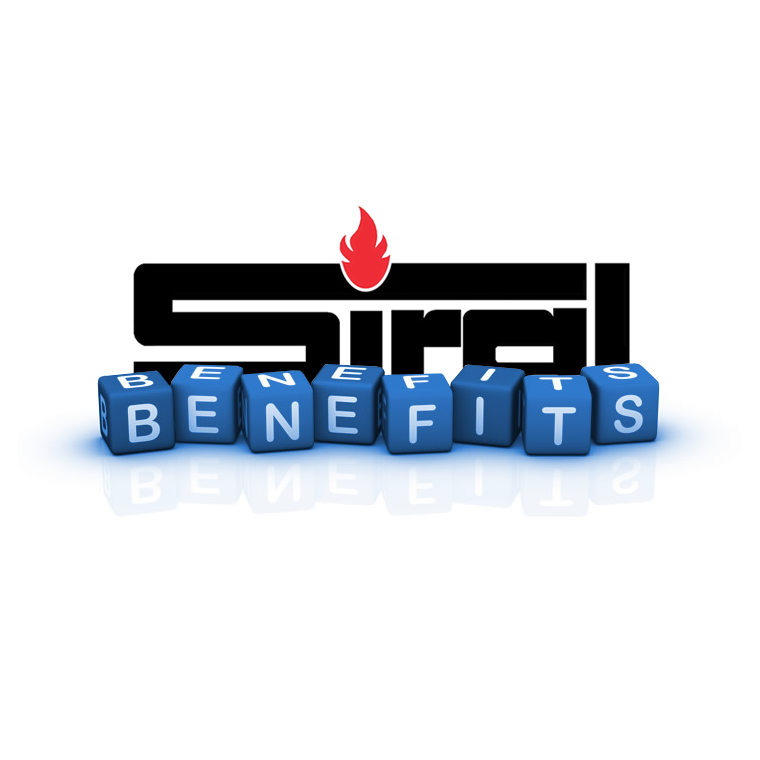 Siral products are developed for quality and durability while keeping a strong focus on operational and system efficiency. Ayotunde Williams co-founded Siral USA four years ago after a long product-design career that included aerospace, point-of-sale printers, and high-end components for the commercial HVAC industry. His work has lead to eight original patents for category-breaking valves and actuators. Today, he is growing the Americas market parent company Siral as head of its American flagship outpost. 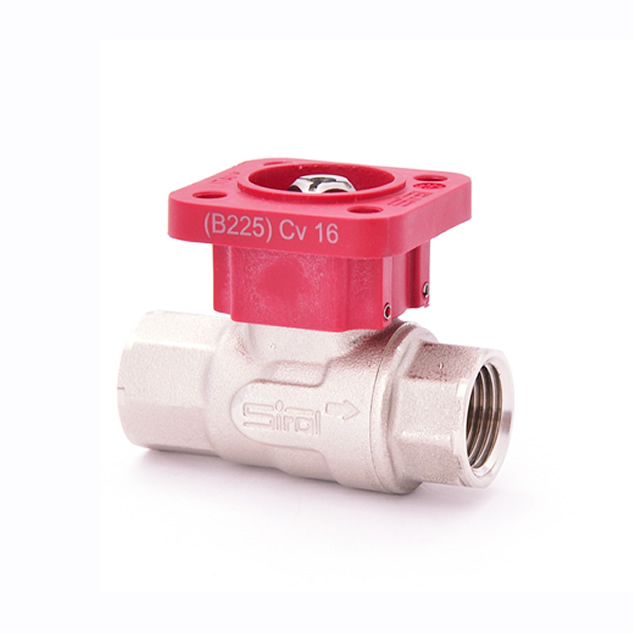 Over his expansive career, he has been responsible for multiple product launches, including pressure independent valves and low-pressure steam valves. While heading product management for water products at Belimo, he headed the team that launched the EPIV (electronic pressure independent valve) and the Belimo Energy Valve. He received ASHRAE's Innovation Award for designing the Energy Valve. Early on, as a senior design engineer, Williams led the development of the High-Temp CCV, LG CCV, PICCV. and the high-temperature CCV. 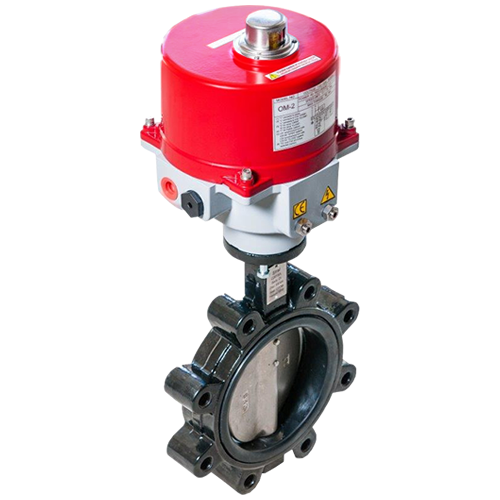 He also created a compact and very efficient low-pressure steam control valve, which is a vast improvement for the control valves segment. 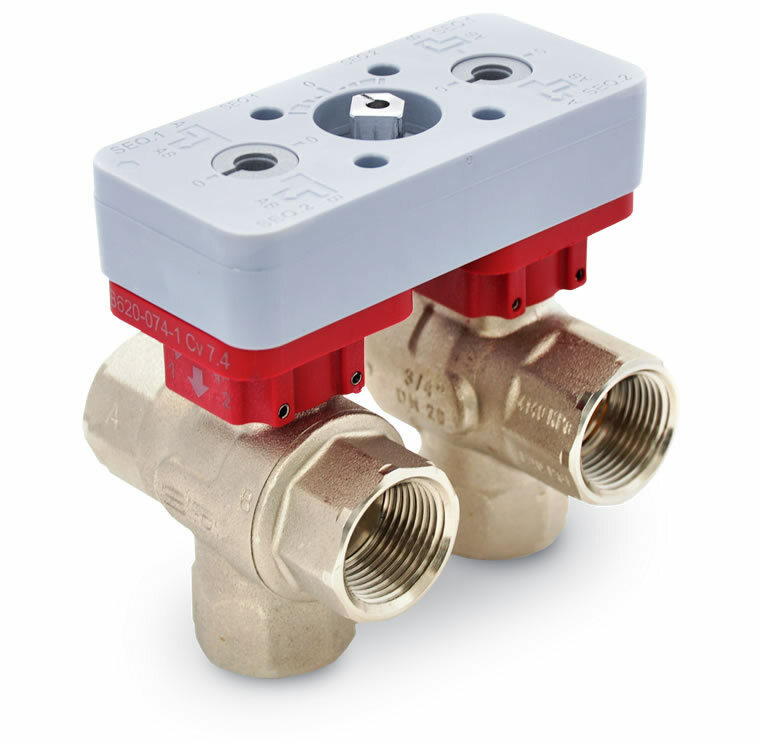 The PICCV changed the product category by being the first pressure-independent valve designed specifically for the HVAC industry. As CEO of Siral USA, Williams has expanded our product offerings and reach in North and South America. He has been steadily improving the efficiency, usability and compatibility of existing products by forecasting the needs of contractors, OEMs and project engineers. solutions that improve efficiency and sustainability. product operation and transactional effectiveness. their potential through communication and understanding. so we can optimize our collaboration. upon what we know and what we have learned. that can be improved with our technical expertise. champions of innovation for over four decades. Leading provider of Innovative Solutions and Efficiency. To work with our industrial partners in addressing their needs from concept to installation, operation through innovative design, targeted solutions, and continuous support. 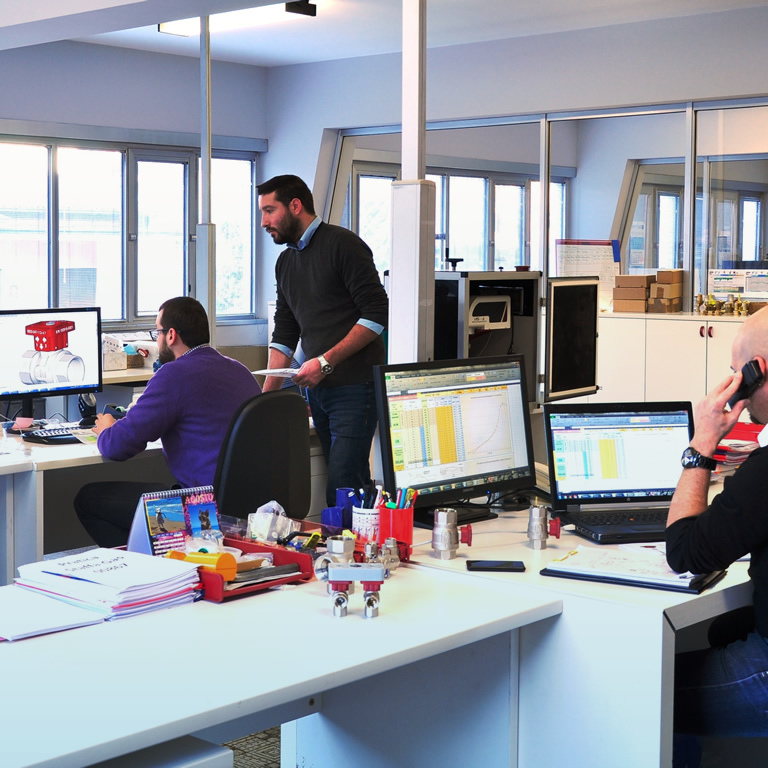 At Siral our culture is based on continuous improvement. We believe the most important value we offer our partners is peace of mind. 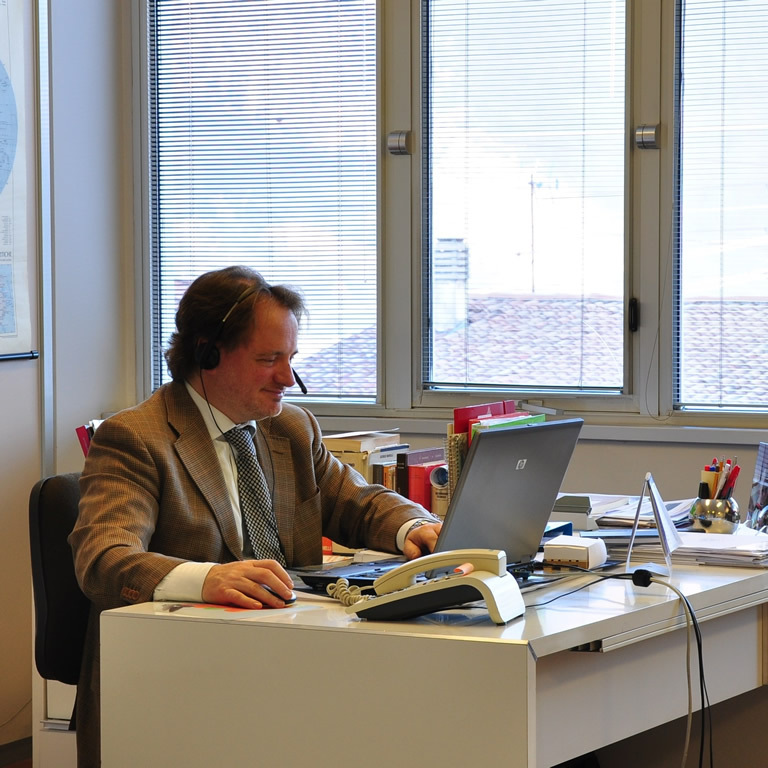 Understanding that it is not enough to have innovative products, we focus on all aspects of the customer relationship. This starts with understanding our partners needs and preferred means of communication.